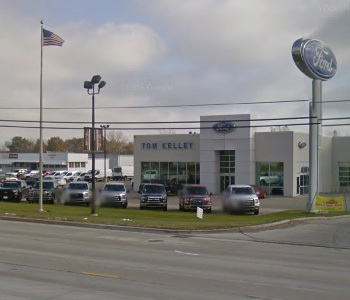 Welcome to Kelley Automotive Group, a family owned and operated business that has been serving Fort Wayne and surrounding communities such as Auburn, Huntington, Bluffton, Van Wert and others for more than 60 years. 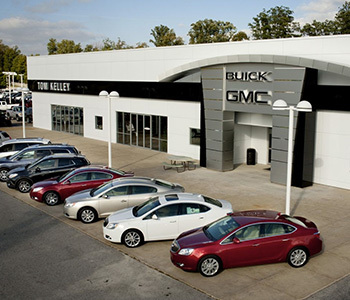 We have several locations in Fort Wayne and Decatur for your convenience and hundreds of new Chevrolet, Buick, GMC, Cadillac, Volvo and Ford vehicles from which to choose your next new car or you can drive away in a quality pre-owned vehicle from our Fort Wayne Super Store. 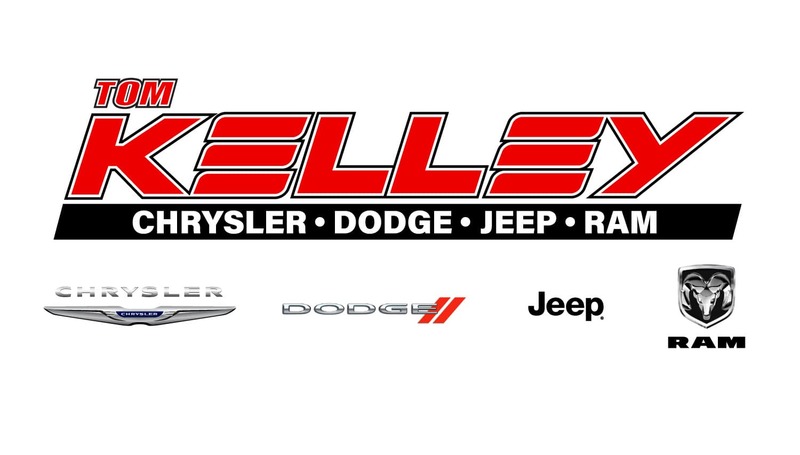 All Kelley Automotive Group customers enjoy the Kelley Advantage which includes great deals on all of our models and a commitment to quality service after the sale. Our finance team will help you get into a loan or lease with monthly payments that fit your budget. For your convenience we offer fast and secure online finance applications to speed up the process with no obligations. 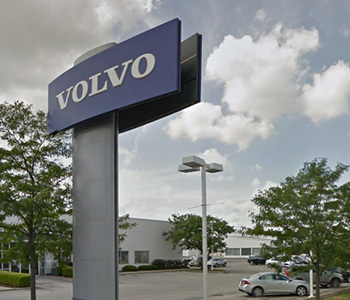 All of our service departments are filled with factory trained and certified technicians with years of experience working on cars just like yours. Our service areas are equipped to handle advanced diagnostics, maintenance and repairs for every make and model using only factory designed and engineered parts. 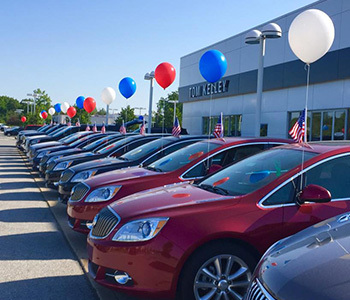 Drivers in the greater Fort Wayne area and beyond count on the Kelley Automotive Group for trusted service and superior selection of quality vehicles. 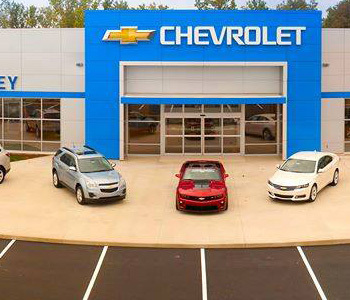 Stop by any of our locations today or give us a call to find the vehicle you want, the financing you like or the service you need. 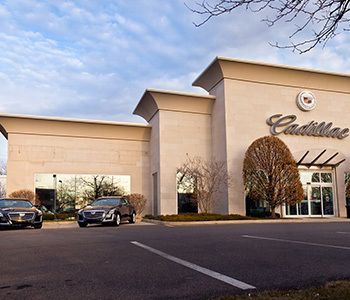 Our goal is to provide every customer with a world class sales and service experience.